Technology has changed sports and certainly new materials and manufacturing methods have changed our game of golf. From the use of space age metals to computer controlled cutting of grooves not to mention computerized swing analysis and teaching golfers can benefit. 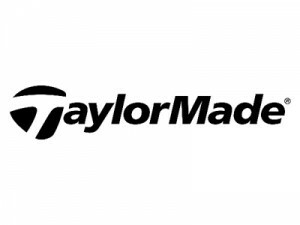 Another move towards integrating some interesting technology into everyday golf rounds was announced last week by TaylorMade Golf Company and Microsoft using the Microsoft Band from Microsoft Health. The Band tracks the user’s heart rate, steps, calorie burn, quality of sleep and even gives email previews plus alerts to pending appointments. 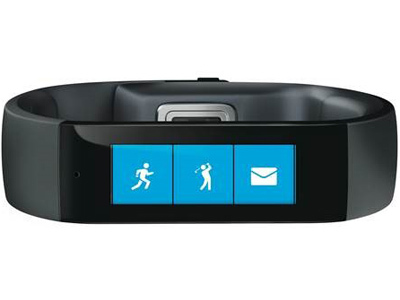 Applications on the Microsoft Band will provide shot tracking and analysis capabilities beginning with the Golf Tile app which has shot tracking, GPS yardages to front, middle and back of the green and a digital scorecard. Data shows on the Microsoft Band throughout the round but a summary can also be found on the Microsoft Health phone application (iOS, Android and Windows Phone) or Microsoft Health web dashboard afterwards. 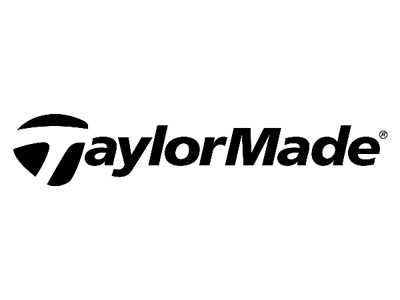 TMaG will soon launch a new app named myRoundPro, a standalone analytics platform that is enhanced when used with the Golf Tile and Microsoft Health. myRoundPro will statistics in greater detail such as strokes gained, proximity to the hole, fairways hit and greens in regulation. The Microsoft Band is sold for $199 by Microsoft Stores, at Amazon, Best Buy and Target and online at microsoftstore.com.